I am Aisha! I am very thankful to Amrit Kaur for providing me this opportunity to do guest post here on her blog. Today, I am going to share 5 tips on how to prevent early ageing for your skin. It is quite clear that no one likes to get wrinkles or fine lines. Moreover, premature ageing is just a no no. But don't worry as today we have got you covered and we are going to share 5 different methods so that you can protect your skin from premature signs of ageing. Let's get started with this article. 1. 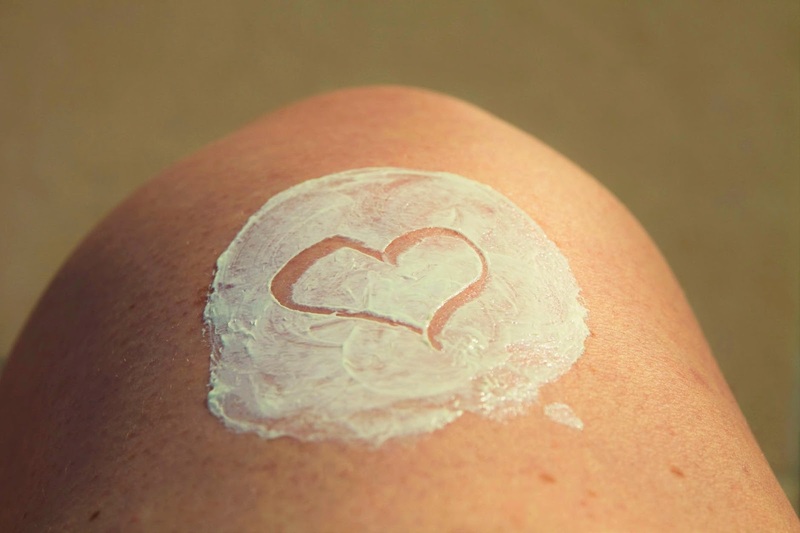 Sunscreen - It is very important to apply sunscreen before you are leaving your room even if it is sunny or not. Sunscreens doesn't only prevent your skin from harmful sunlight which can cause a lot of skin problems but they also help in protecting you from premature ageing, developing fine lines spots and blemishes on your skin. So, it is very important to apply a good dollop of sunscreen before heading out. This little step can be really crucial when you reach your 30s. 2. Moisturise - Moisturising is another very important part of our skin care regime which is often skipped. I am personally guilty of this one! Alongside a decent moisturiser, it is also necessary to apply a good serum as these both combined together can help your skin to be soft and supple. This also ensures that your skin doesn't get dry and cracked up, especially in this winter season. Serum should be applied and allowed to soak in before the moisturiser. 3. Hydration - After skin's hydration, it is also necessary to keep your body well hydrated. Drinking 8 glass of water and taking detox juice alongside liquid supplements ensure that your body is well hydrated. Since our body is around 70% of water, hydration is a must. It also makes your skin look glowing and fresh from within. 4. Don't skip skincare - I think we all know that a proper skincare routine is essential for us. But regardless of the fact, we often skip it, due to the lack of time or our busy daily life. But a basic CTM routine should be followed religiously. Also exfoliation once or twice a week is necessary. To pamper your skin, you can also apply face masks or sheet masks, as the latter tends to save time! 5. Don't sleep with makeup on - Another very well known fact that we should remove makeup before going to bed but then again maybe because of the laze, we tend to skip this step. It is a proven fact that during nights our skin tend to replenish itself, ensuring a proper night time routine is really necessary. You should proceed to your skin care after removing your makeup. Sleeping with your makeup on has proven to increase the ageing process. So, it should be avoided at all cost. We all have those lazy days and just don't want remover makeup but eventually it should not be made a habit. Not stressing out and eating healthy are obviously there. As stress tends to cause hair fall and premature ageing. Also, a balanced diet ensures proper nutrition which helps to keep your skin healthy. These are few common ways to prevent premature ageing and if followed religiously can make a huge difference. Jhallidiva.com is a blog curated to share the love for all things beauty and style! You can find reviews, makeup, OOTD and much more. These are some helpful tips.. some i knew of and some were a reality slap..always forget sunscreen!! Amazing and exciting post. Very useful and beneficial tips to look young.Great thought.